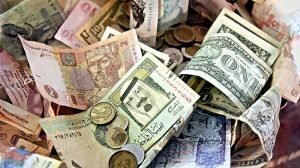 Bulk Sourcing Price or BSP is the estimated cost of sourcing a single item from the wholesaler listed on the project page. We calculate the per-item cost based on importing a volume of 100pcs into the UK, including shipping and import handling charges, (but excluding Import Tax – usually equivalent to VAT). We have estimated that the courier will charge £15 for import handling on top of import tax. Of course, shipping and handling costs per-item reduce as more items are ordered from a wholesaler. We share the BSP since it is the approximate cost to a VAT-exempt learning institution of self-sourcing components for several classes of students. 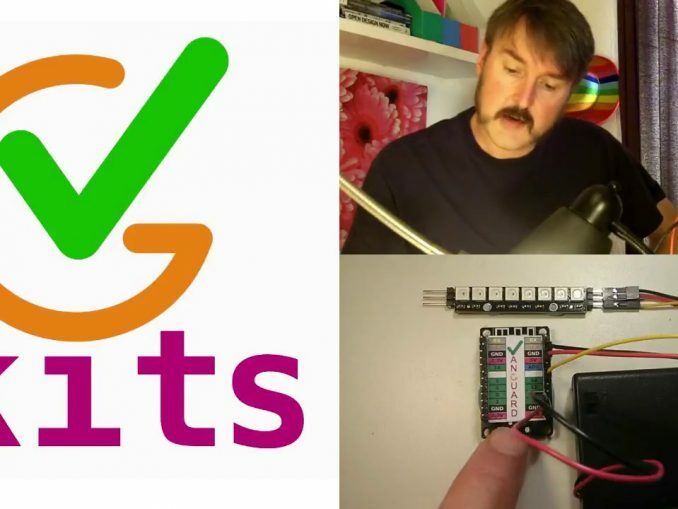 To support smaller-scale experimentation and save effort for educators who don’t have the time or confidence to self-source vgkits.co.uk has pre-bagged kits of prepared components for each project. Note: self-sourcing in small, retail quantities can take 4-6 weeks for deliveries to arrive and can cost more than three times the BSP after shipping and handling fees are taken into account. The BSP does not take account of any time which may be required to prepare wholesale components, for example soldering or crimping connectors, or flashing firmware. An estimate of the preparation time required for any project is indicated on the project page.